You will be able to select which day\s you wish to attend on the next page. The Paramedics Australasia Rural Outback and Remote (ROAR) 2019 Conference promises to deliver an informative and educational program aimed at those working in rural, outback and remote out-of-hospital settings. This exciting and often hands-on program will showcase a broad range of speakers and topics, providing delegates with opportunities to gain new knowledge, apply learned skills to their practice and earn valuable CPD hours. The knowledge and skills gained at ROAR 2019 will benefit paramedics, rural and remote nurses, retrieval and flight specialists, and other allied health staff working side-by-side in this unique environment. Pre-conference activities are an optional extra that delegates can elect to join in addition to the main program. The program has been designed to accommodate single day attendance, but also provides the option to attend two outstanding social events. Each full conference day commences with the bringing-together of delegates in the Gumtree Room. Following presentations, delegates will separate into pre-determined groups and participate in a series of concurrent repeating workshops. Delegates will return to the Gumtree Room for catered breaks and group presentations. This style of program delivery will enable delegates to enjoy the benefits of working in small groups for a hands-on interactive experience across the six individual skills-based workshops scheduled throughout the duration of the program. All delegates have the opportunity to use all or selected ROAR presentations and workshops towards achieving their CPD requirements. Each program facilitator will provide a list of five reflective practice questions that delegates can then use as the basis of a CPD activity, regardless of the method used to record their CPD activities. All sessions within ROAR can be included as interactive activities, with the potential of accruing at least 14 hours if the full program is attended. If you are a paramedic or health professional working in, or with an interest in, rural, outback and remote locations, this conference is designed to send you home with a swag full of skills and inspiration. See here for the preliminary program and timetable. 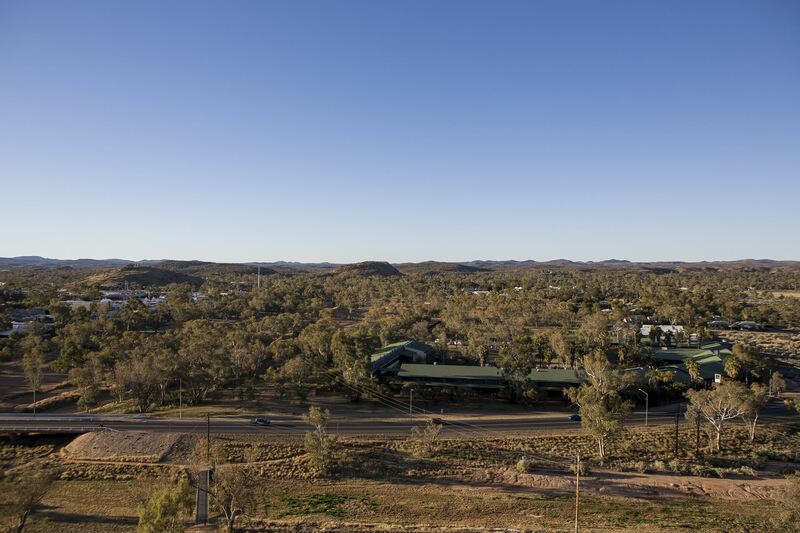 The venue will once again be at the beautiful Mercure Alice Springs Resort, just 20 minutes from Alice Springs airport and a short walk over the Todd River to the centre of town. Check your rosters, book your airfares, see here for on-site accommodation details. Registrations essential, and close on 27 March 2019. Discounted rates for members, Alice Springs hospital and RFDS staff. We can't wait to welcome you 'Back to Alice' in 2019!